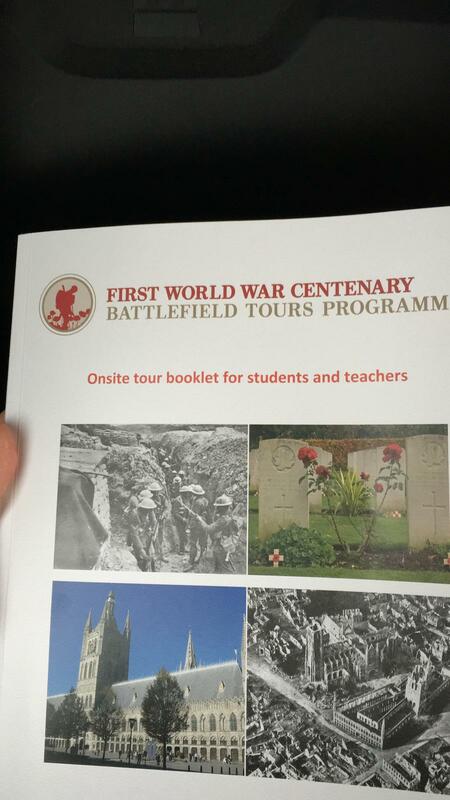 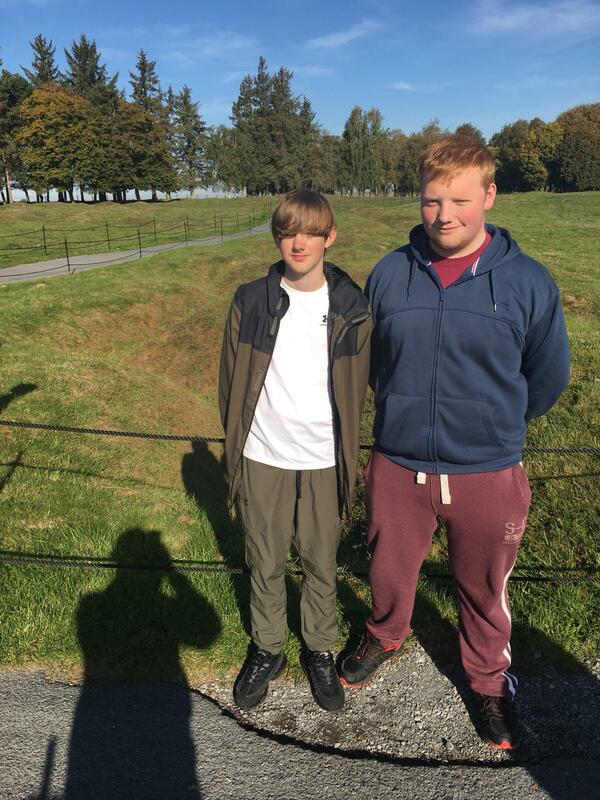 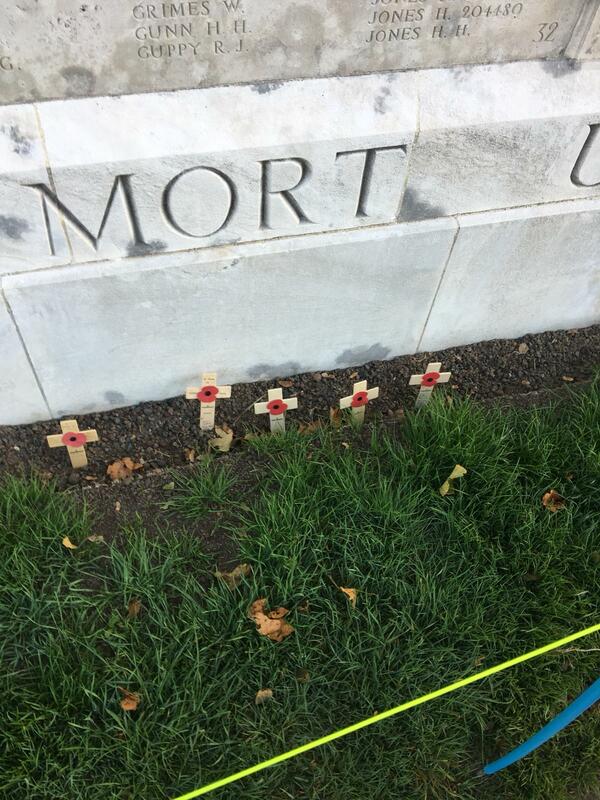 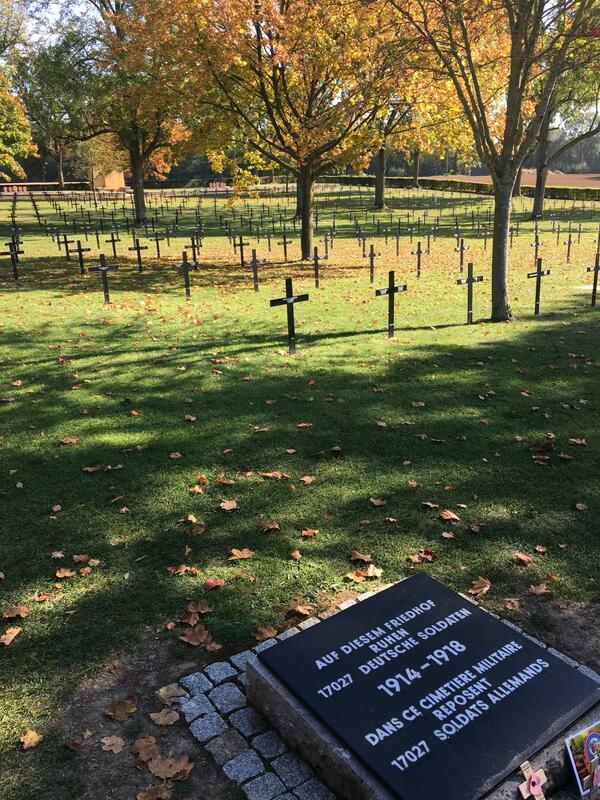 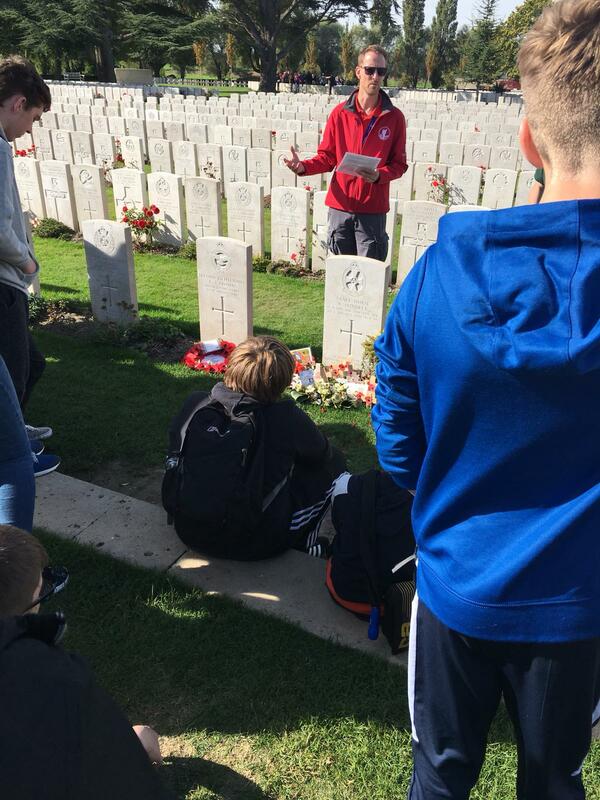 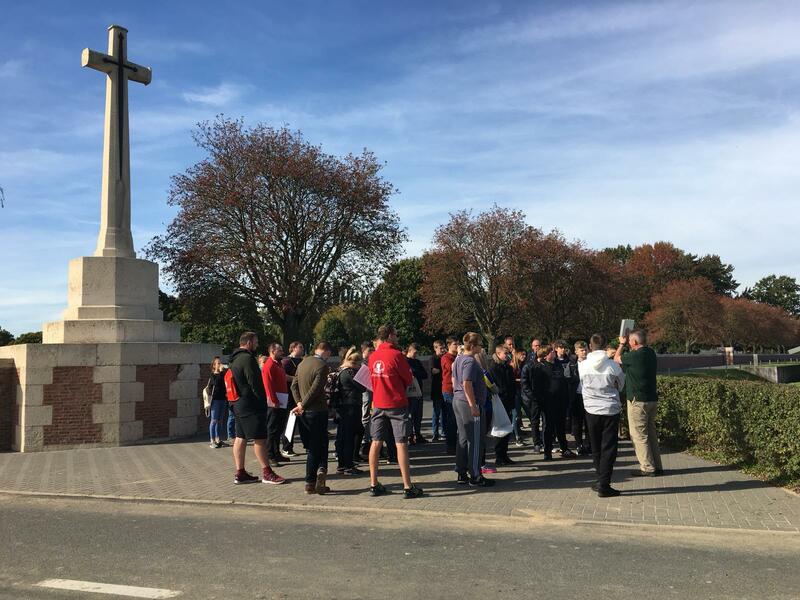 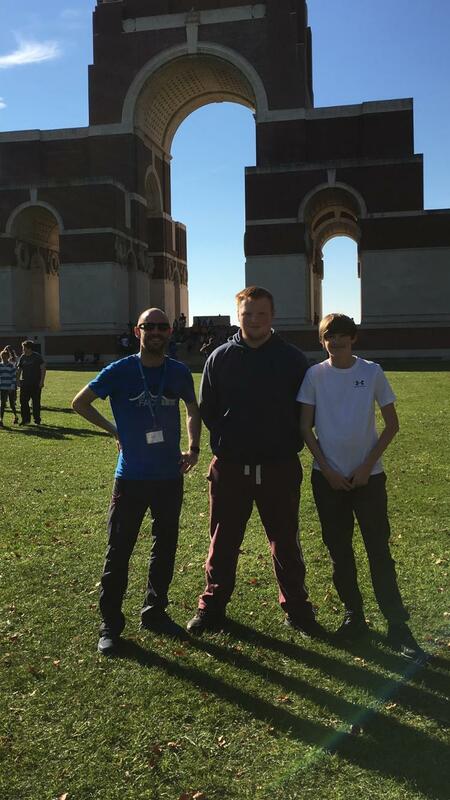 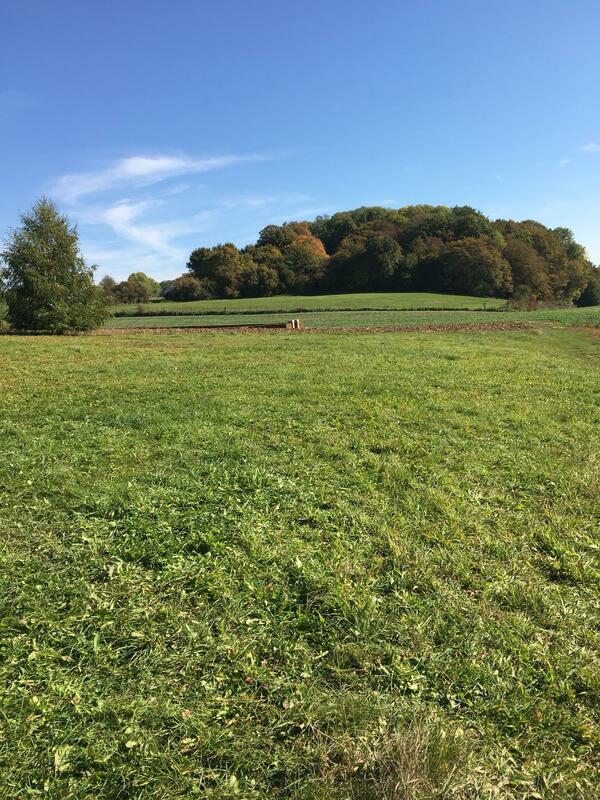 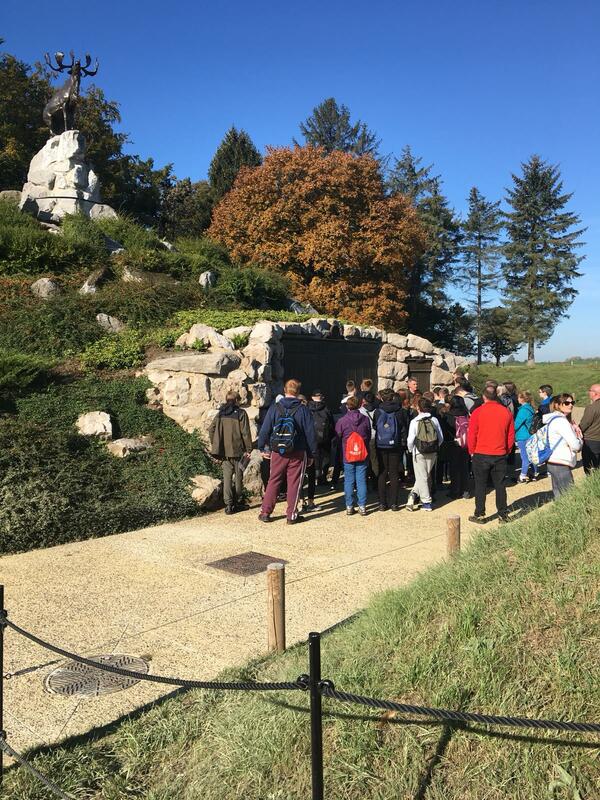 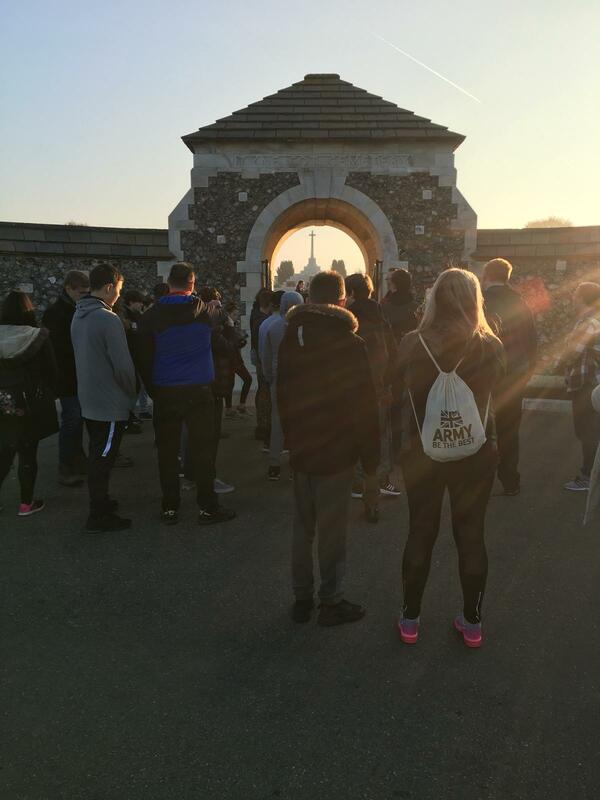 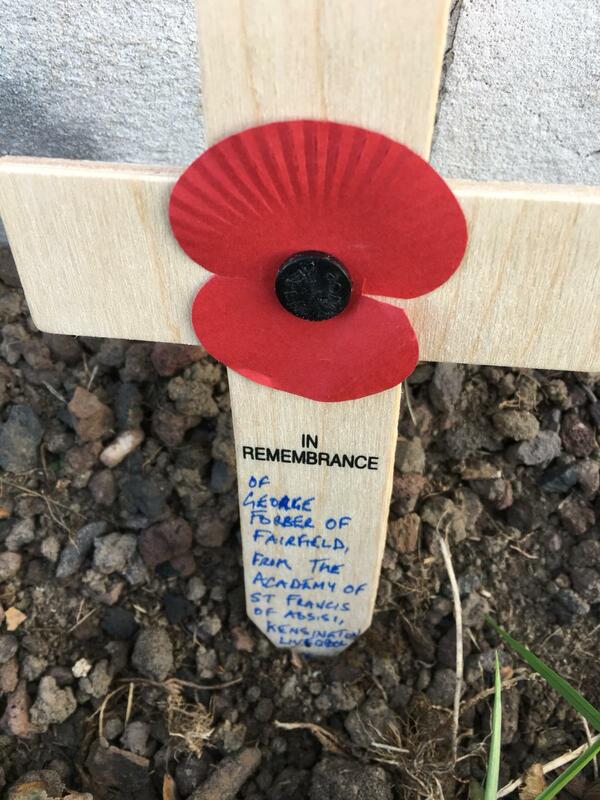 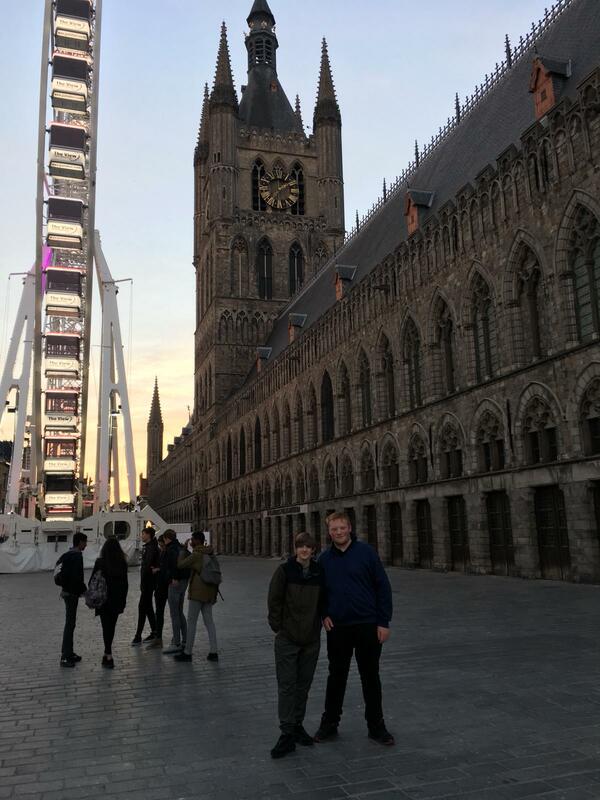 Two Year 10 students were fortunate enough to experience a First World War Centenary Battlefield Tours Programme. 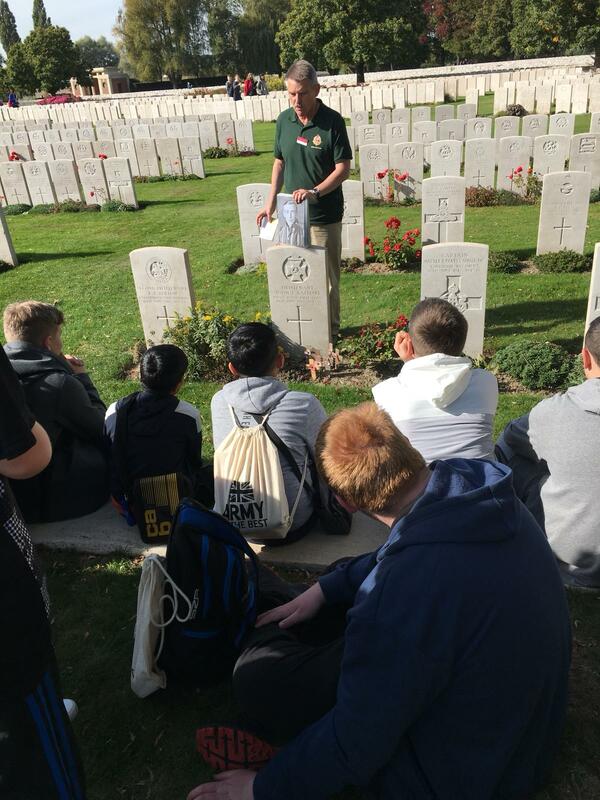 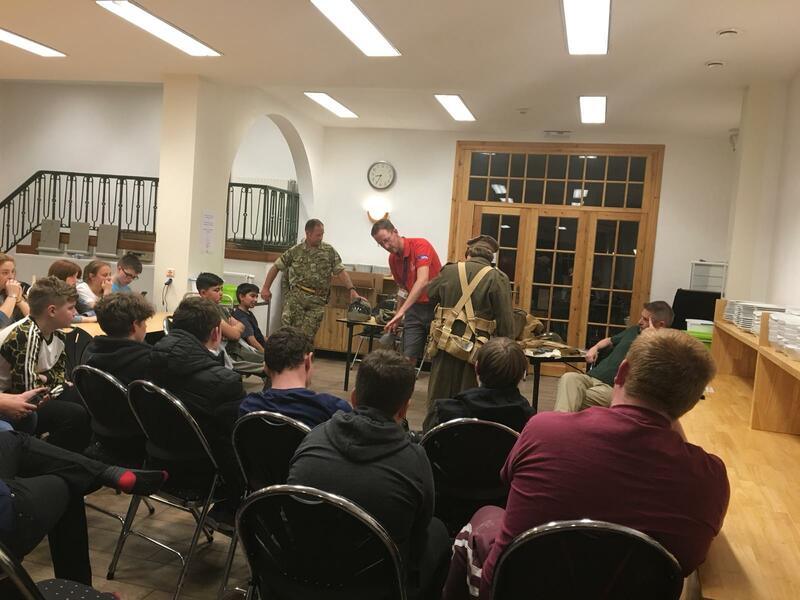 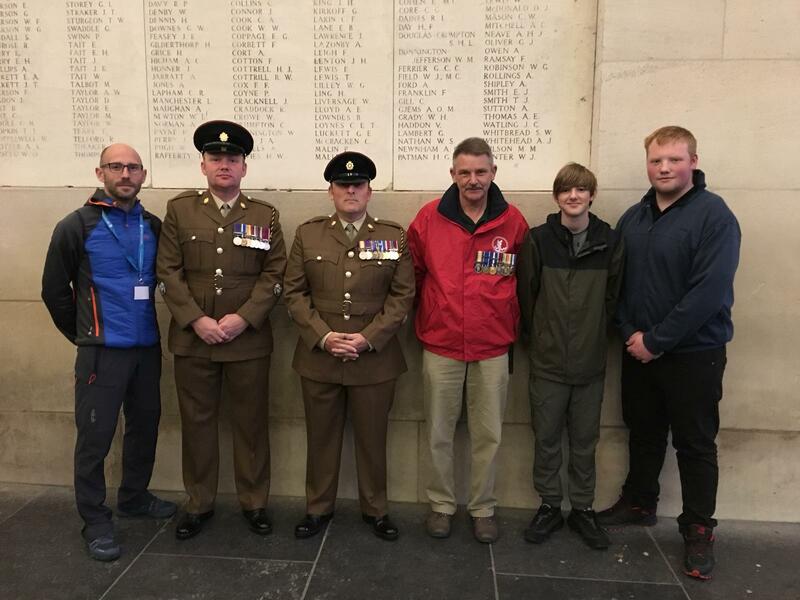 The programme consisted of four days of activities, visiting different historic sites including battlefields, memorials, cemeteries and museums spread across three countries. 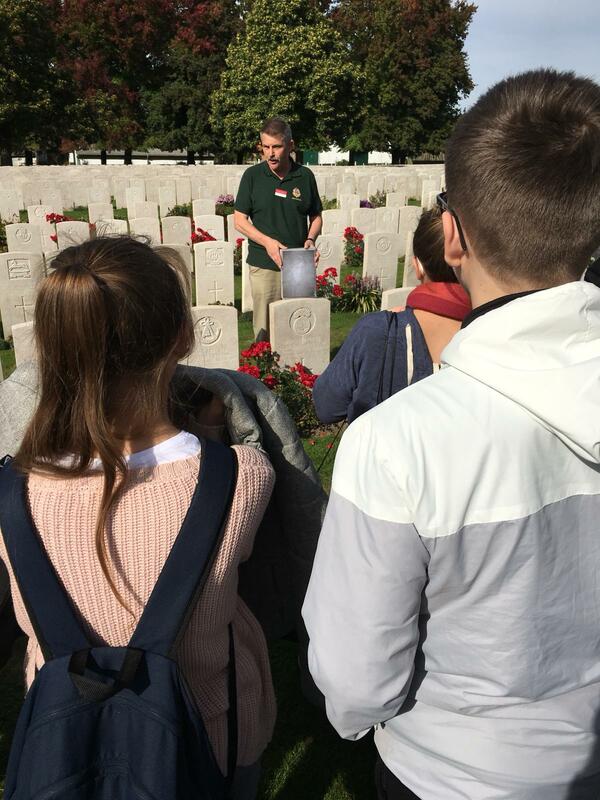 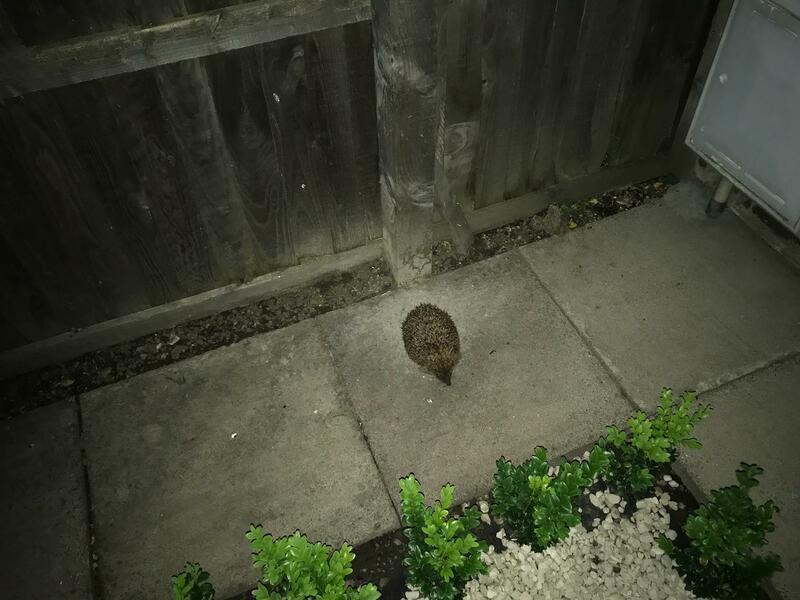 They were joined by a number of other staff and students from schools across the country. 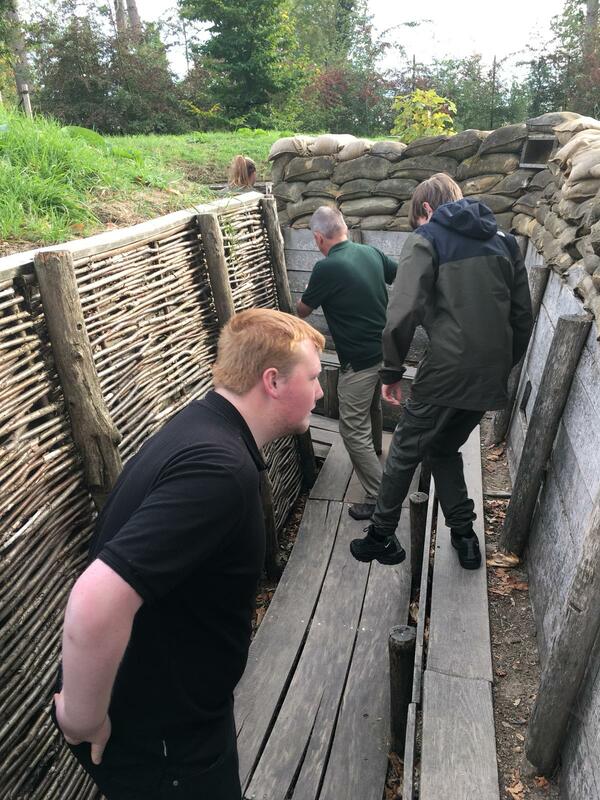 Starting in Ypres, Belgium where a large portion of WW1 was fought between 1914 and 1918, they visited the Somme in France, the site of one of the largest battles of WW1. 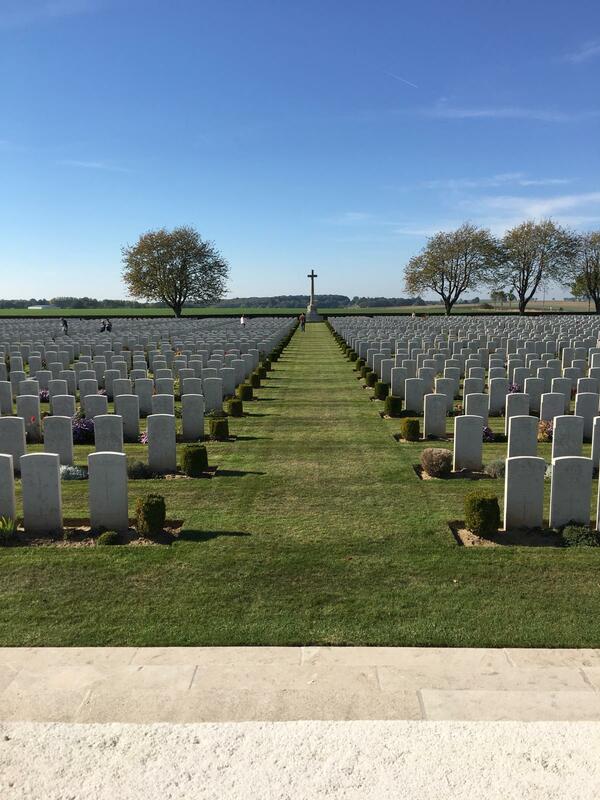 Students also went to Tyne Cot Cemetery in Passchendaele, the largest British & Commenwealth War Cemetery in the world. 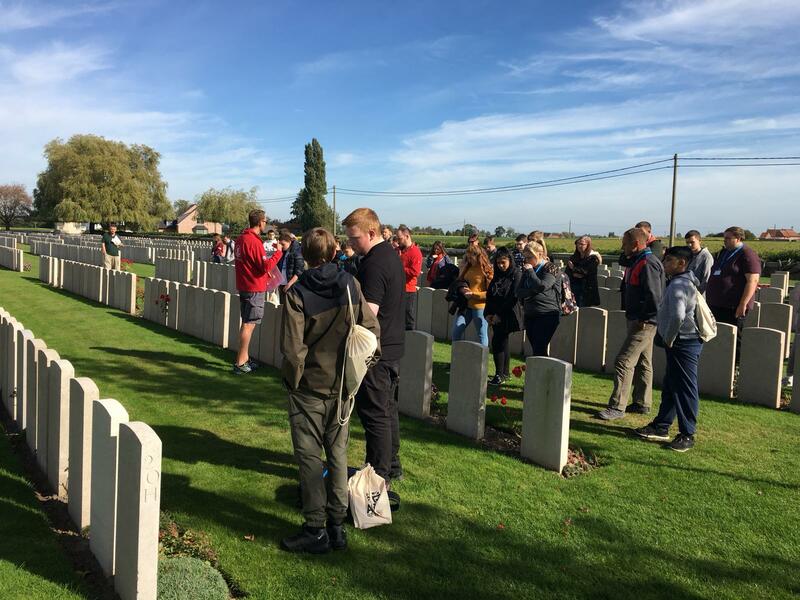 Throughout the programme, we were asked to reflect on key points; “How did WW1 affect ordinary people?” “Was the Battle of the Somme a disaster for the British Army?” and “Is remembrance more or less important 100 years on?” The students were encouraged to record and share their experiences and views with other students and staff on the trip, which led to some very interesting and thought provoking conversations.